You dream it, Cre8Play can build it. Whether its a Giant Tree with a fallen log slide, a realistic Barn, a shipwreck or whimsical airport, our team will ensure your themed environment is believeable. 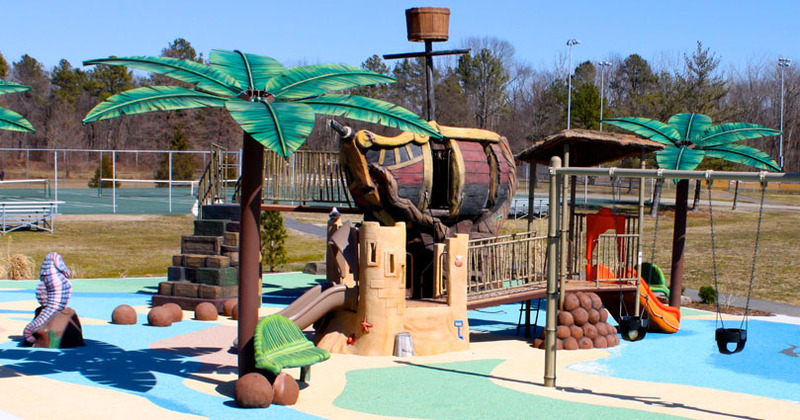 Cre8Play designs, produces and manufactures unique custom themed play environments like no one else can. For a creative alternative to the traditional post and clamp system let us show you the interactive 3D world of play, where you can bring imagination to life. Contact us for more information.